This amazing herb is highly touted for its rich antioxidant content and pleasant aroma. Thyme has a rich history in ancient Egypt, Greece, and Rome where it was historically utilized for cooking, decoration, medicine, as well as other uses. Thyme has truly withstood the test of time as it is still widely enjoyed today for many of the same purposes. IdealEssentials Thyme oil is pure and sustainably sourced from the highest quality thymus vulgaris plants to ensure a top-of-the line product. This oil can be diffused into the air to experience a sweet, cleansing, purifying scent in the home. It can also be added to any savory dish to provide an enticing zest sure to enhance your meal. 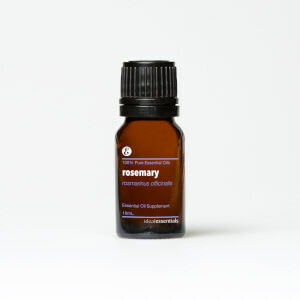 IdealEssentials Thyme has many uses and will surely find a permanent place in your cupboard. Check out the most delicious recipes made with essential oils to satisfy your taste buds.